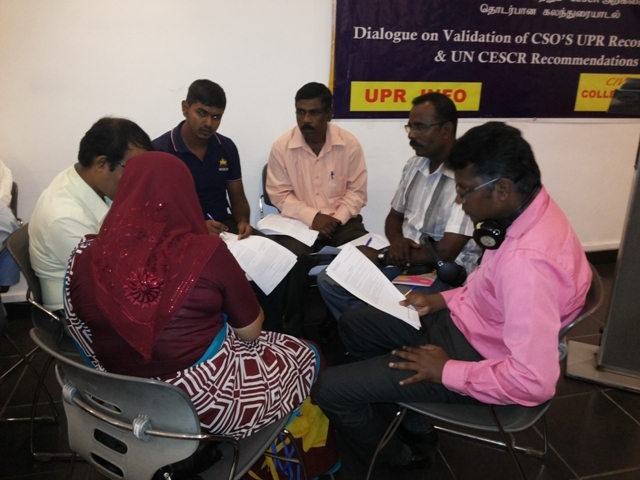 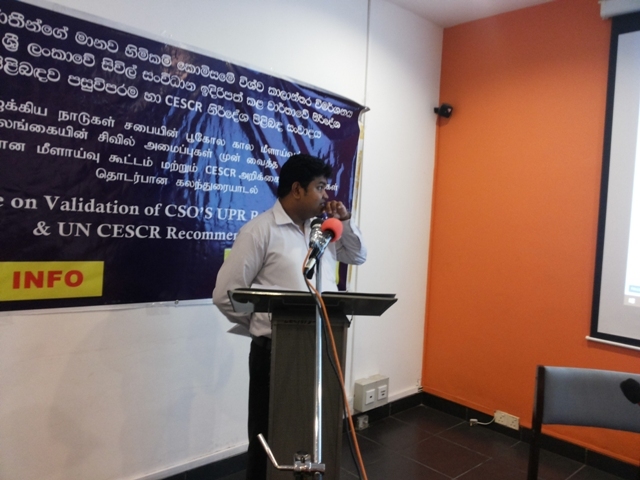 Sri Lanka Civil society Report on Universal Periodic Review to the Geneva was submitted by the CSO collectives on March 2017. 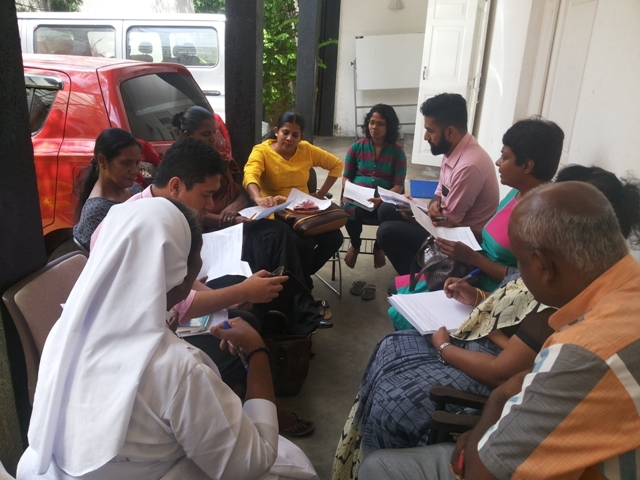 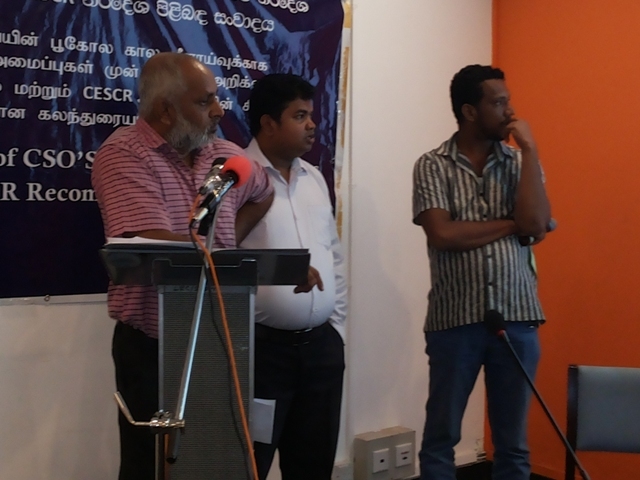 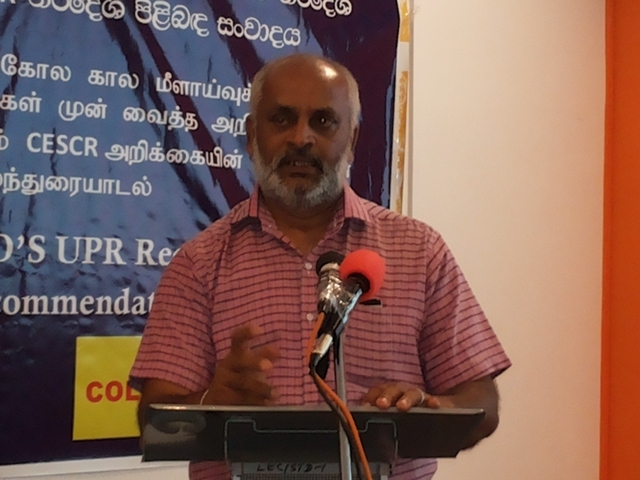 After series of regional consultations in the country, CSO collective conducted a national level validating meeting with wider participation of civil society organizations, in Colombo on 11th of Aug. with the aim of sharing the recommendations with the International missions in Colombo, New Delhi and Geneva. 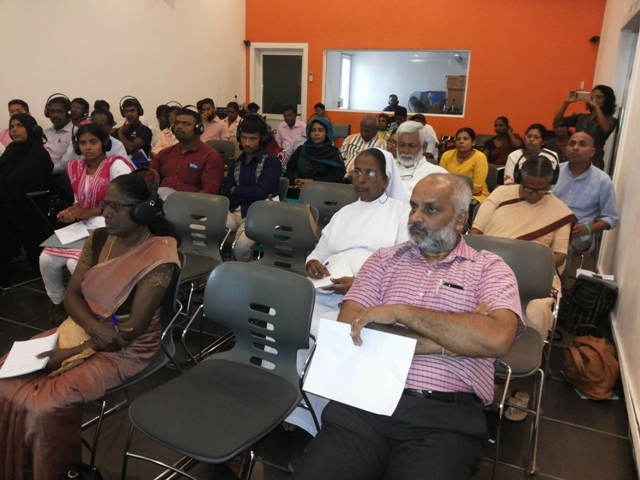 Land Rights, Food Sovereignty and food security, Health, Education and poverty were among the main issues/topics discussed. 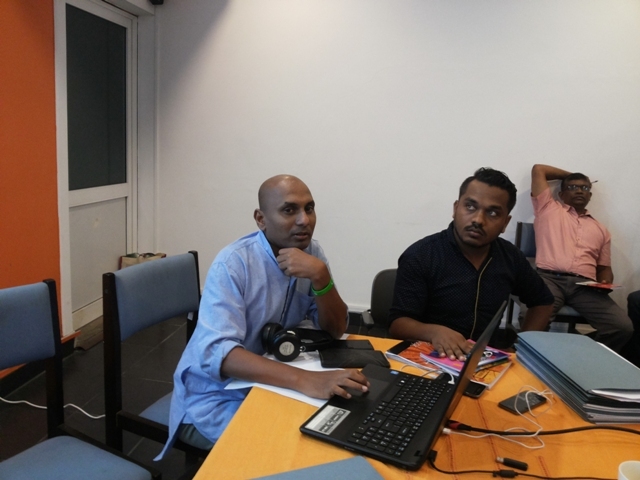 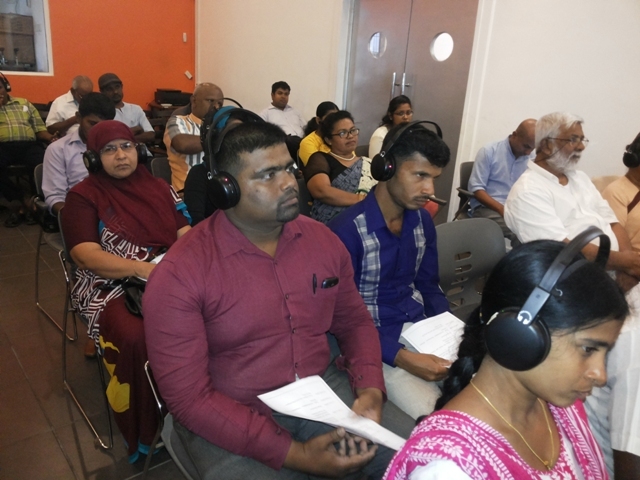 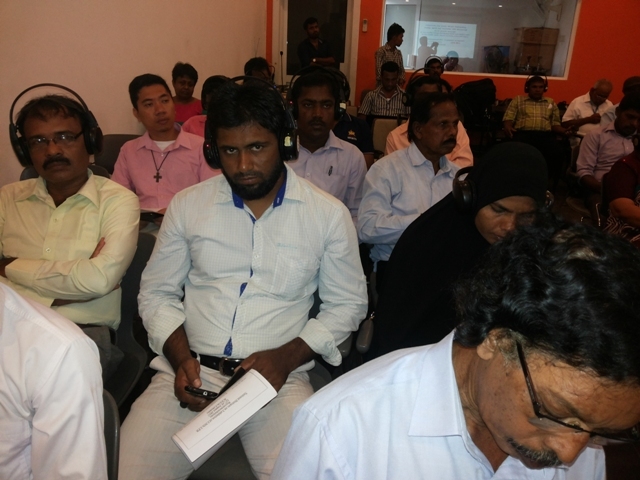 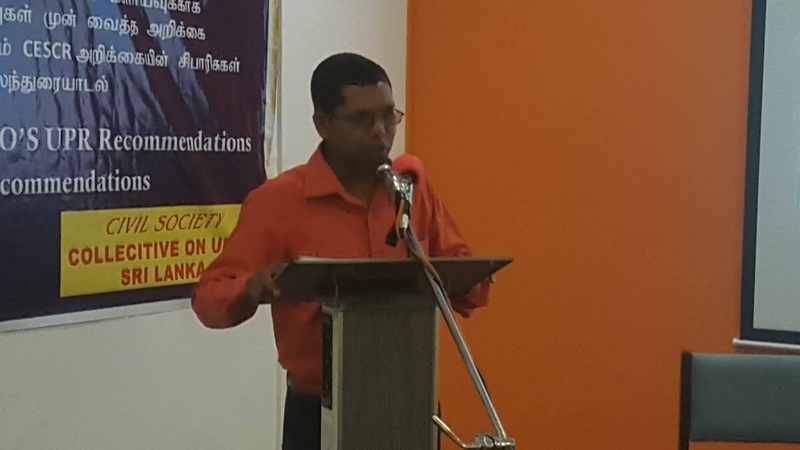 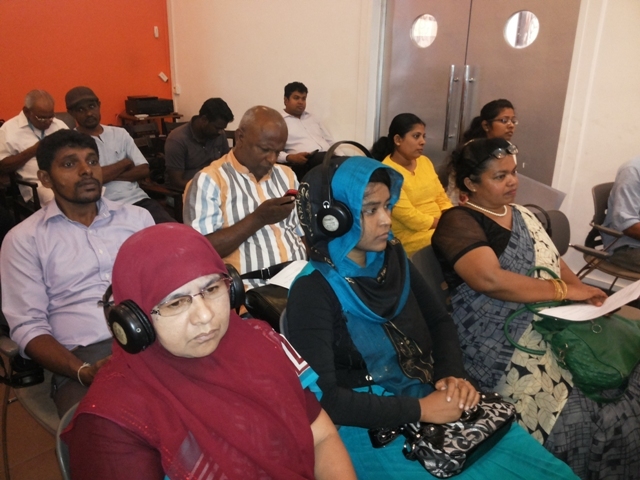 About 70 CSO representatives from, Jaffna, Trinco, Baticaloa, Mannar, Ampara, Matara, Galle, Kaluthara, Gampaha and Colombo were participated to the program.